Although a wide range of varietals is likely to appreciate the climatic, geological and geographical conditions of the estate, Sylvain MASSA has selected the traditional varieties of Cotes de Provence to bloom in the extraordinary terroir of Chateau Font du Broc. Originally from Persia (Shiraz), it is the reference grape of the Grands Crus of the Rhone Valley and Provence. This grape, appreciated for its aromas of red and black berries, gives rise to dense aromatic wines that are suitable for aging. It contributes to 40% in the composition of Château Font du Broc red wines, and gives them aromas of black berries (blackberry and blueberry), chocolate, spices and vanilla. 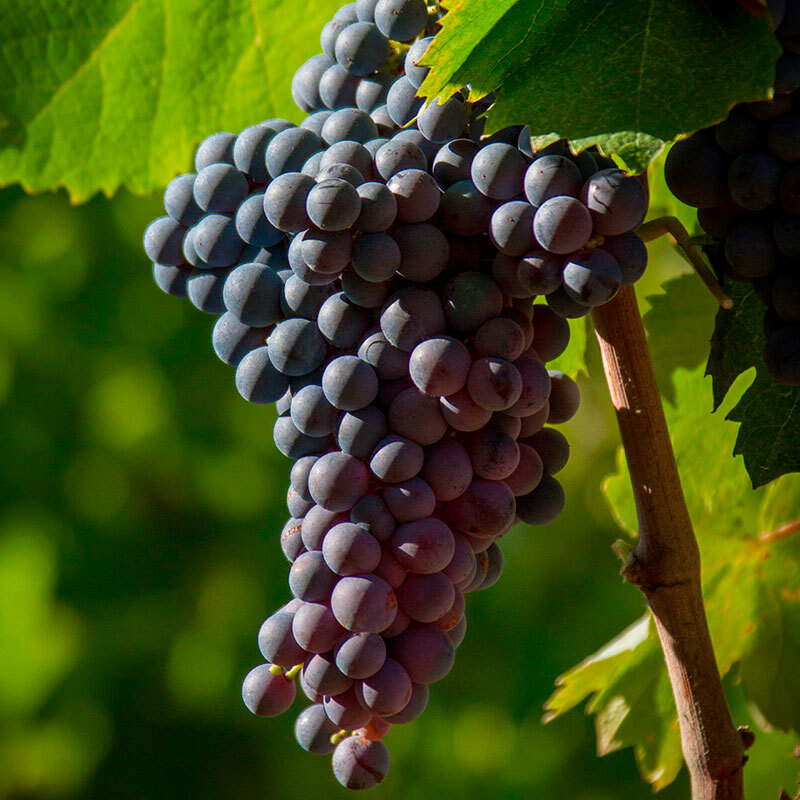 This red grape of Spanish origin, typical of Mediterranean wines, blooms in the warm and sunny terroirs facing the sea; it is said that this grape variety likes “to have the feet in the water and head in the sun”. Its clusters are medium with small spherical blue berries with firm film. A cross-breeding between the sauvignon blanc and the cabernet franc, this Bordeaux grape variety is one of the most noble of the French varietals. 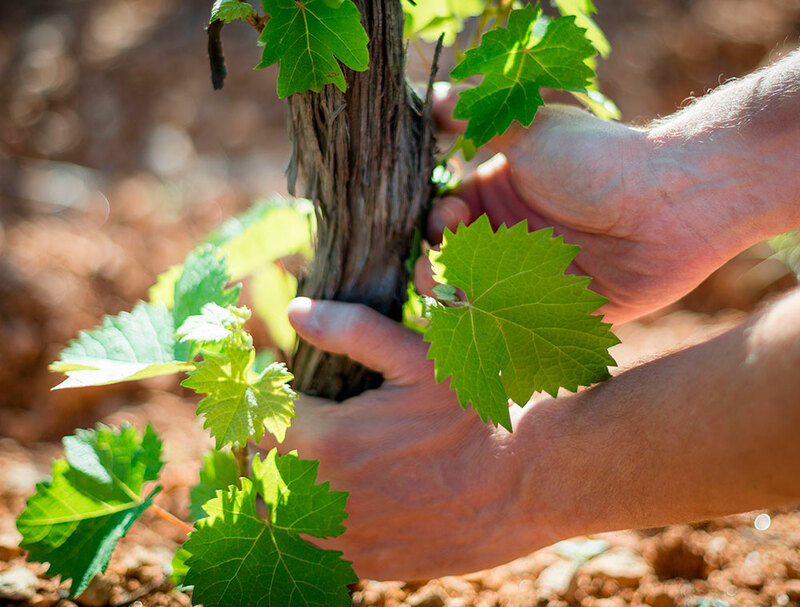 Established in Provence in the 19th century, it is now the second most common black vine variety in the world. 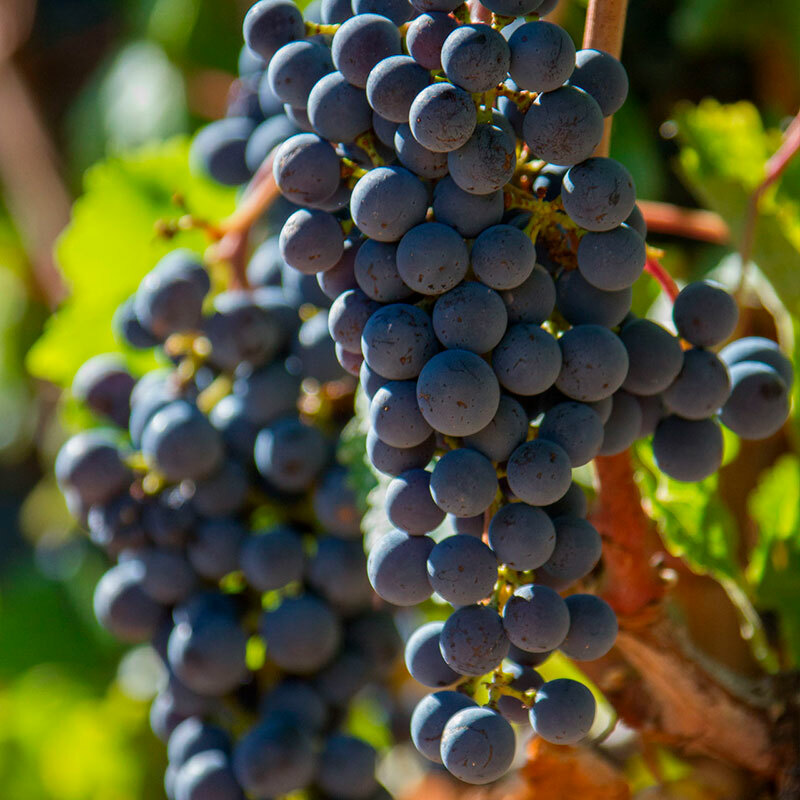 Its small clusters of small slate-colored berries produce a grape giving powerful wines, very colorful and rich in tannins, developed by aging. 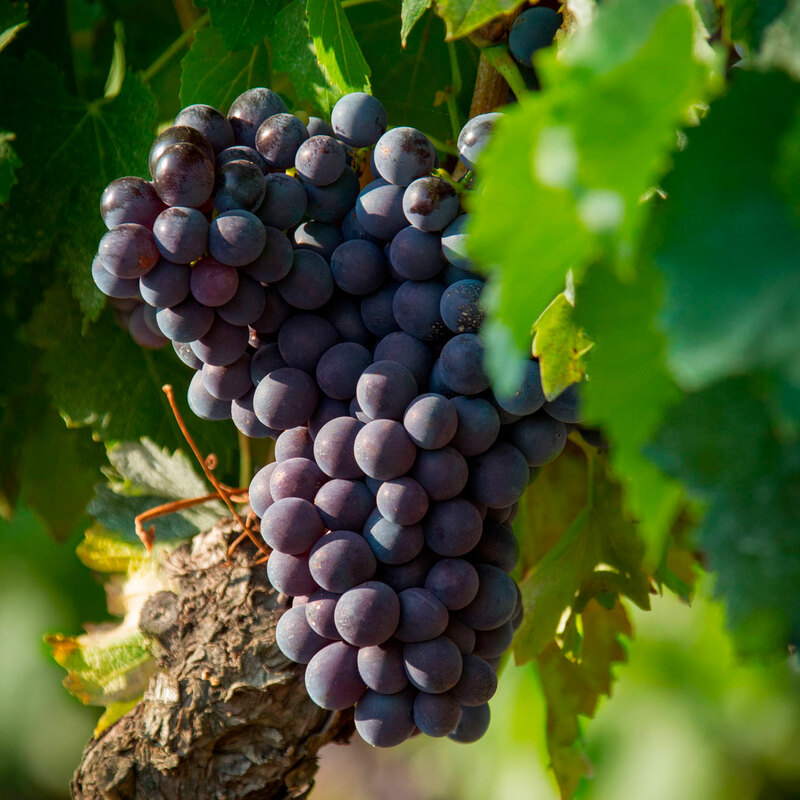 This grape variety, with its fleshy and balanced tannic structure, takes on its full potential when it is aged in barrels and is favored for making aging wines. 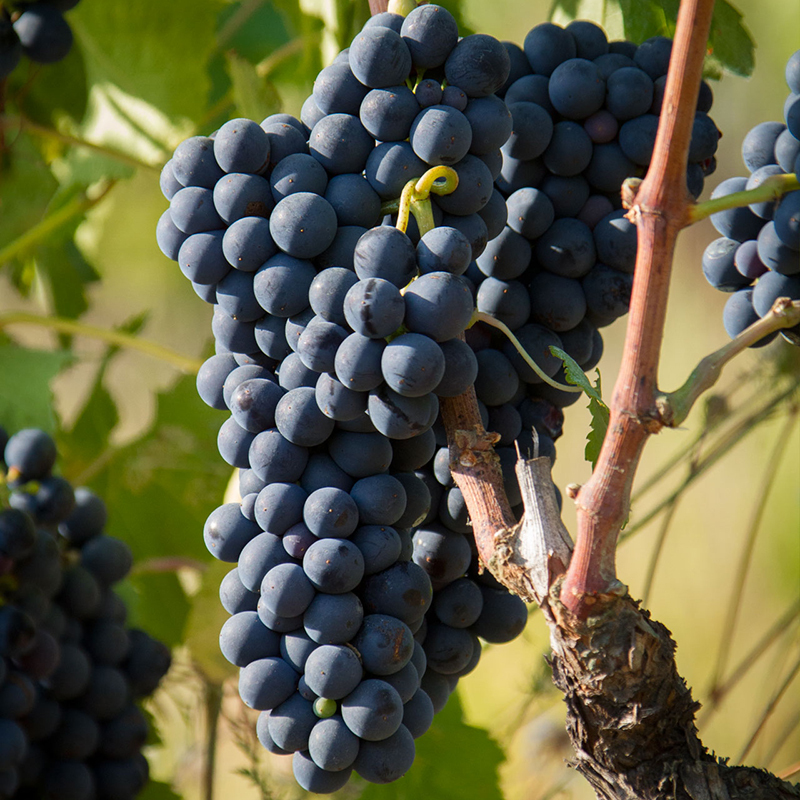 Originally from Spain, the Grenache Noir is a grape variety well known to epicureans. 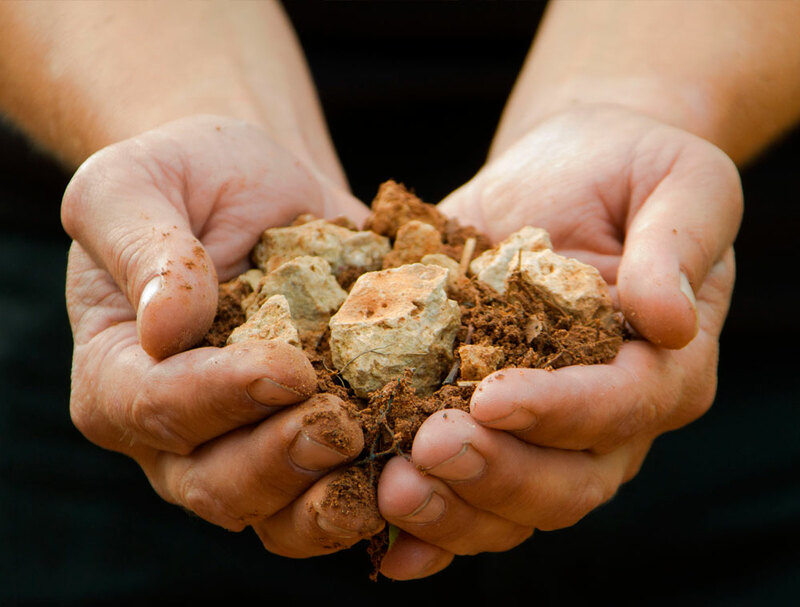 Gourmandize, aromatic generosity, roundness in mouth … Its numerous assets have earned it a rapid spread in the wine producing countries, and more particularly throughout the Mediterranean region since it adapts ideally to dry soils and is particularly resistant to drought. 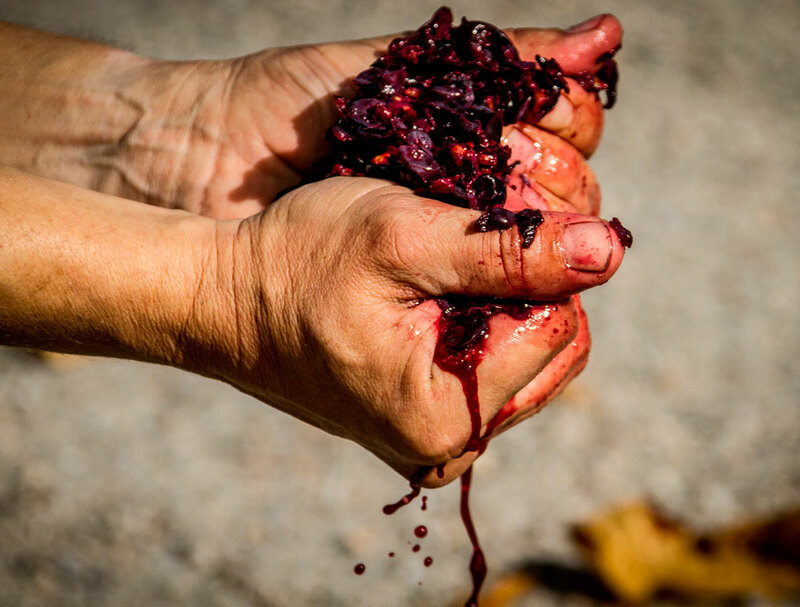 During the maceration, Grenache develops flavors of hot bread and cocoa, which mingle with notes of citrus (grapefruit, orange) for rosé wines, and red fruits (blackcurrant, blackberry) for red wines; barrel aging also brings out empyreumatic aromas such as cocoa, coffee with milk, caramel, toast and orange zest. 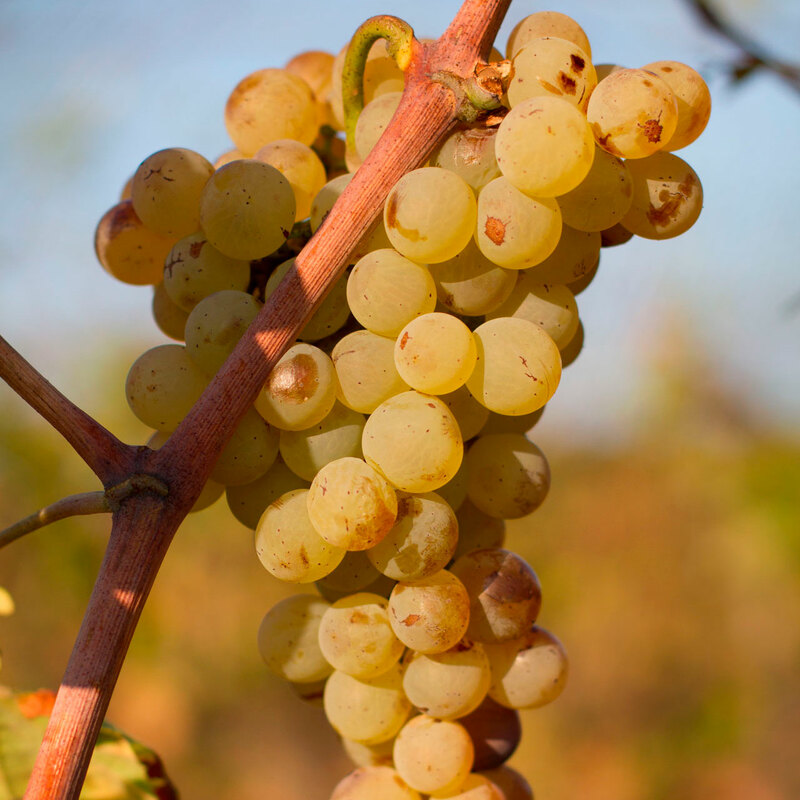 Originating from Italy where it is called Vermentino, this grape with big berries which appreciates the warm regions with the dry ground is the only one to enter the composition of our white wines. Its aromas make up a wide range from citrus fruit to candied pear, including exotic fruits.